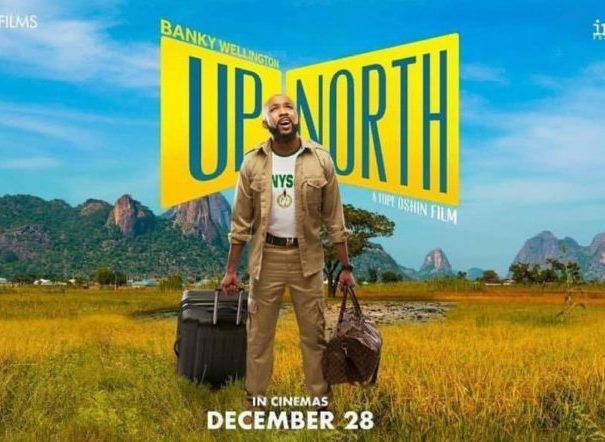 #NTA: Inkblot & Anakle release teaser date for “Up North”! 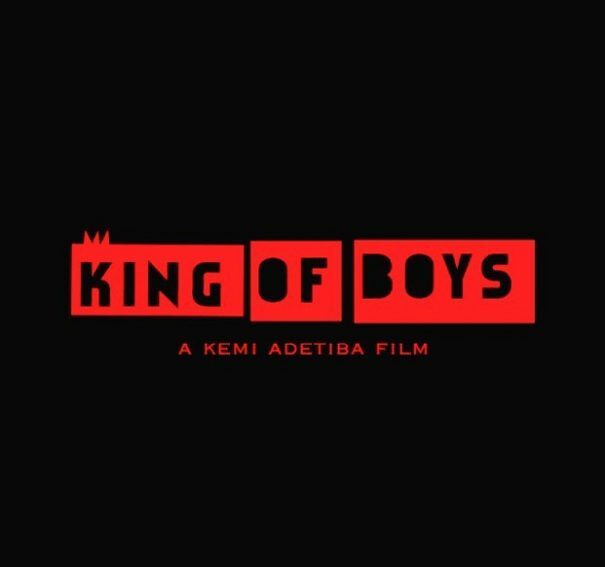 A teaser is here: Kemi Adetiba gives us a glimpse at new movie “King of Boys”! 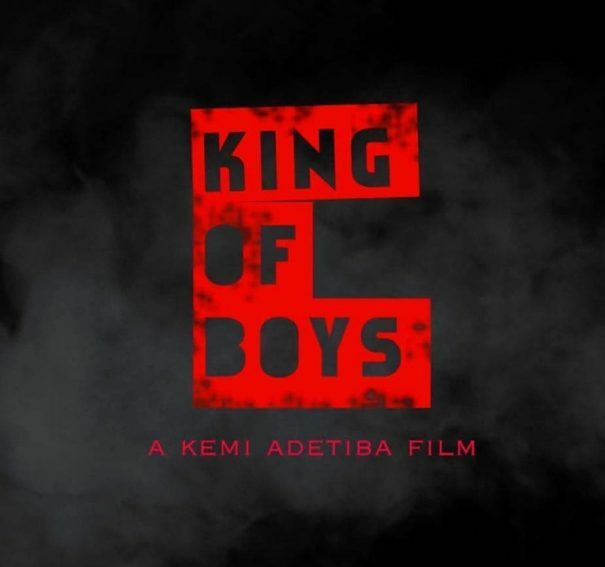 #KingofBoys: Kemi Adetiba shows off Star-studded cast! 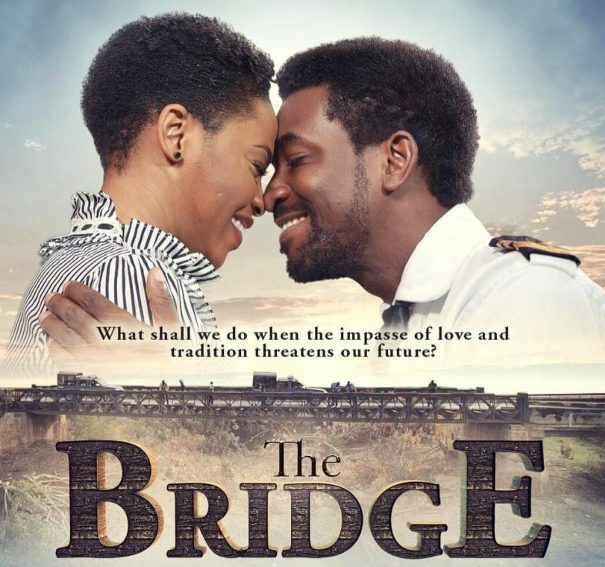 4 things you should know about Kunle Afolayan’s “The Bridge”! 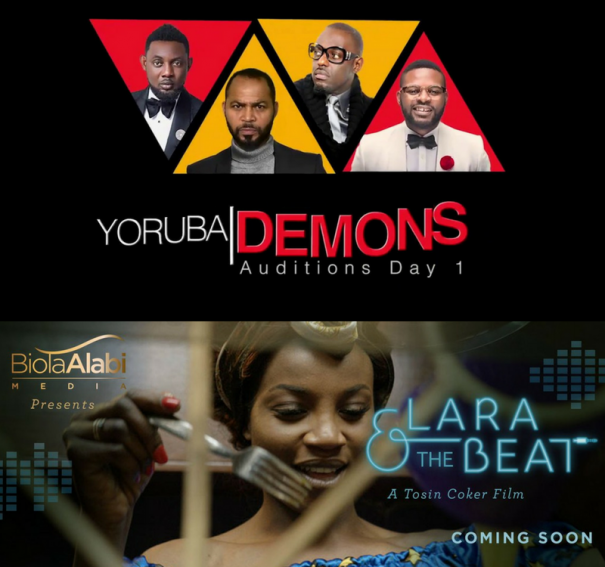 #NTA: Kunle Afolayan’s ‘The Bridge’ Prepares For December Release! 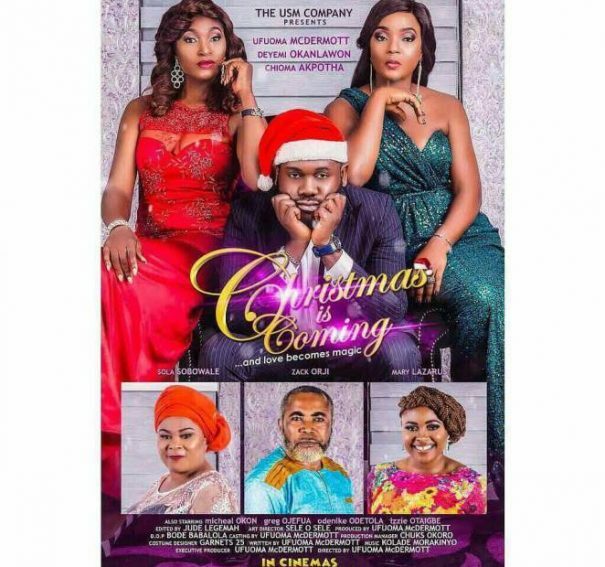 “Christmas is Coming,” A Christmas movie ushering the Festive Period. 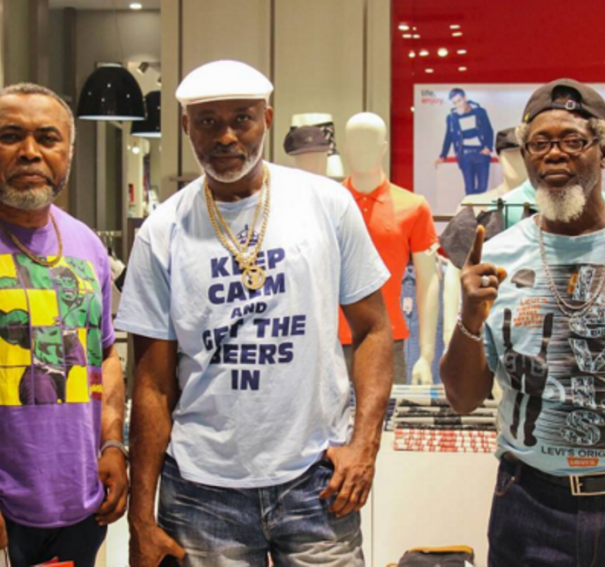 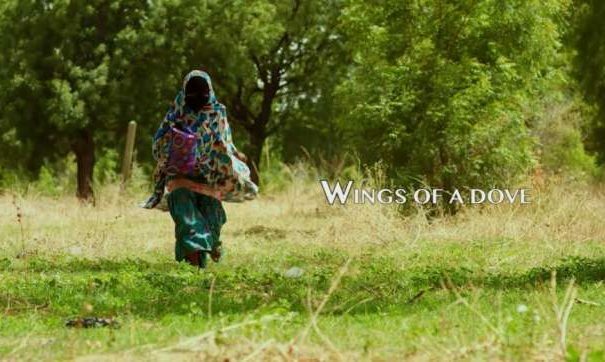 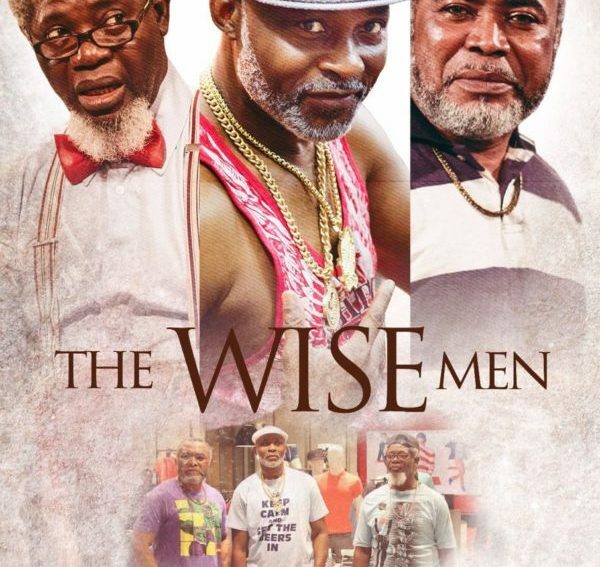 As 3 Wise Men Runs in the Cinema, Joy Dibia shares her thought on the movie!